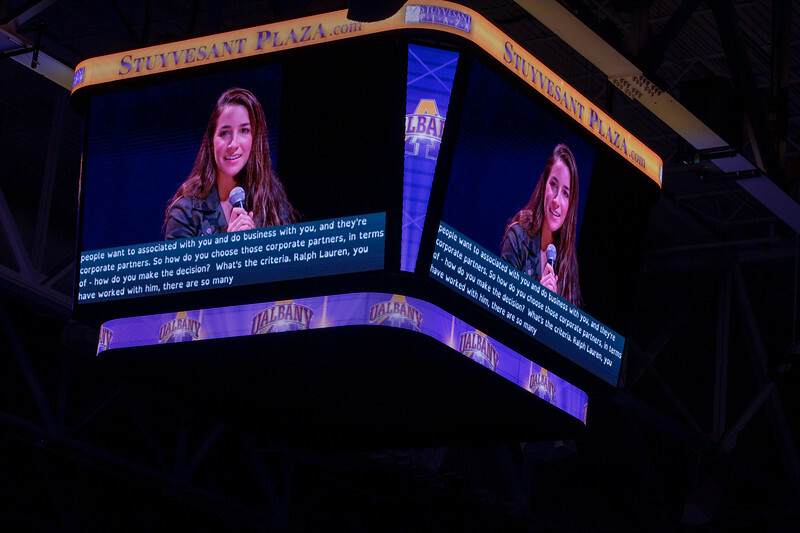 Aly Raisman, Olympic gymnast who captained the US team to victory in 2012 and 2016, is one of the most decorated American gymnasts of all time and a hero of the #metoo movement. Her new book is Fierce: How Competing for Myself Changed Everything, an inspiring story of dedication, perseverance, and having a positive outlook even in the toughest times. Sponsored by the UAlbany Student Association, Division of Student Affairs, University Auxiliary Services, and Alumni Association.